Late Shri K. K. Tomar aptly said, a right advice at right time can change your future and better your present. Born in 1941 in city of Ajmer, worked in Indian Railways in Bhavnagar, Gujarat. He got retired in the year 2001 from Railways services. Learnt his first lessons of astrology 35 years back from renowned Vedic astrologer Shri Dayashankar Trivedi in Gujarat. Initially learned traditional vedic astrology and soon got attracted towards south Indian Krishnamurthy Astrology System. After studying and doing research for more than 30 years, he is fully devoting his time and was regarded as respected personality in the astrological circles of India. He has excelled in K. P. method, Palmistry, Vastu, Navgrah Ratnadharan and Numerology. His article on different aspects of astrology regularly appears in periodicals and news papers. He authored a book called ‘Ratna - Good Luck 4 U’. Million of people have benefited by his advice, especially in Gujarat, Maharashtra, Rajsthan, Madhyapradesh and all over India. There has been positive change in many people’s lives and light of motivation; inspiration and guidance have made considerable difference for them. 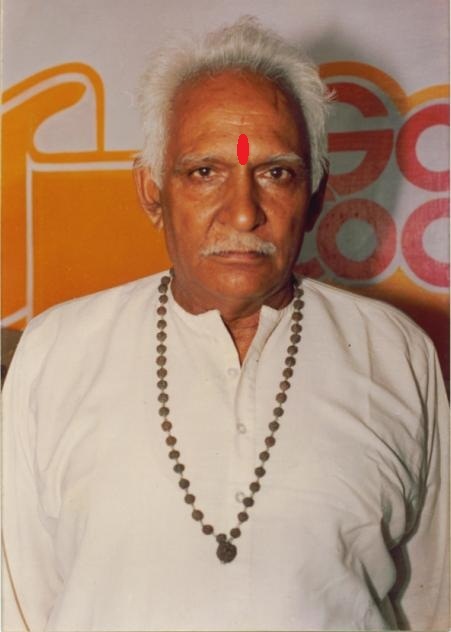 Before he passed away in 2010, he was based in Surat(Gujarat) and heading an organization called ‘STEPPING STONES – centre of excellence for Astrological advice, research and trusted Gems. 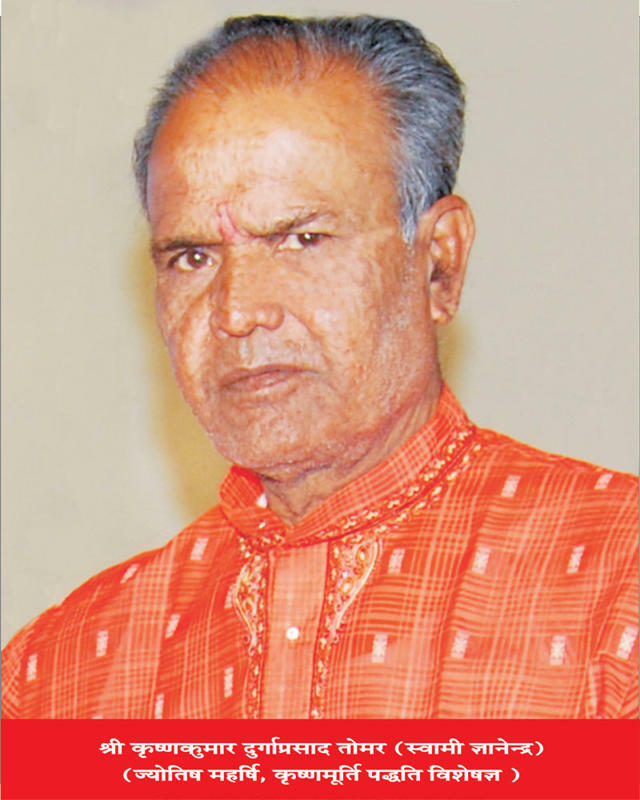 Popularly known as Guruji, Shri K. K. Tomar has served astrology and people in general.